Tech Days of Christmas! 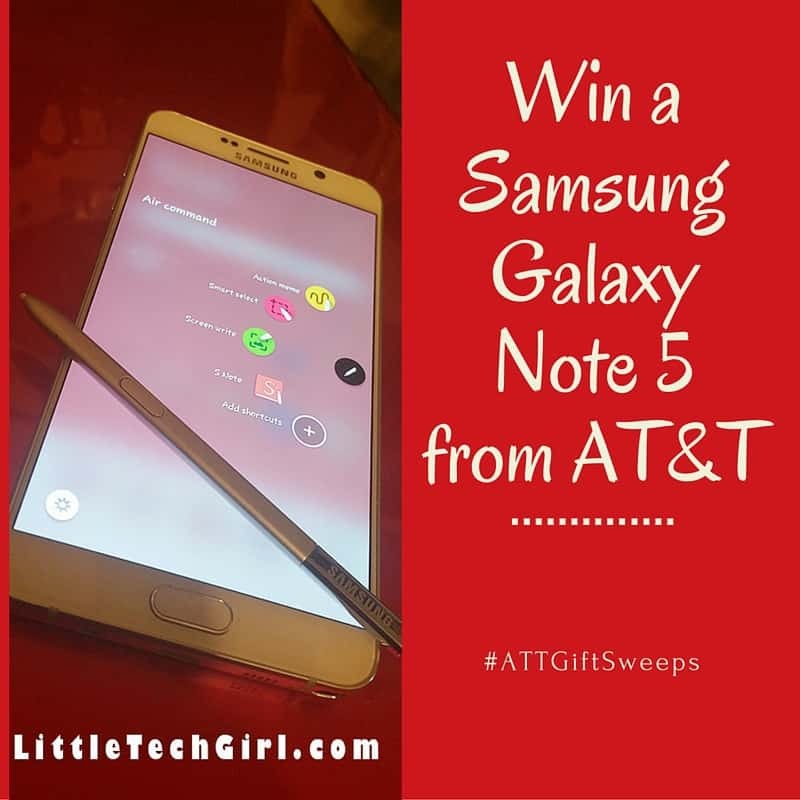 Win a Samsung Galaxy Note 5 on AT&T! You are here: Home / Tech / Tech Days of Christmas! 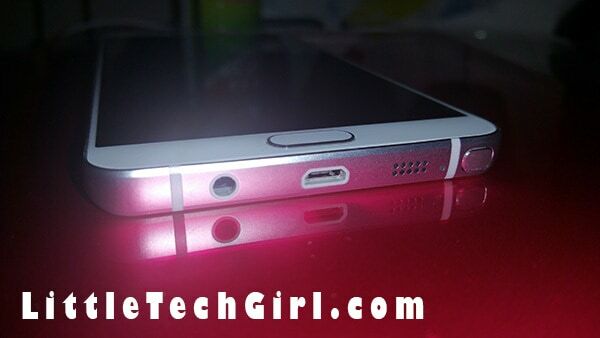 Win a Samsung Galaxy Note 5 on AT&T! By now it is no secret that I’m an Android girl. I left iPhone in January of 2012 and I have never looked back. I tried out numerous great Android phones, and there is no way that I can go back to iOS for my phone. I have owned a Samsung Note 2, Note 3, and Note 4. And now I’m happy as can be trying out the Samsung Galaxy Note 5. Squeee!!! Yes, I squealed… and for good reason. 🙂 AT&T was kind enough to send me a shiny, beautiful Note 5 to check out as part of their 12 Days of Giving program and I AM IN LOVE. And of course this is a great way to kick of the Tech Days of Christmas giveaways with a bang! Merry Christmas to me! If you are thinking about upgrading yourself to a new device this is a great time to gift your old device to your family, or friends. 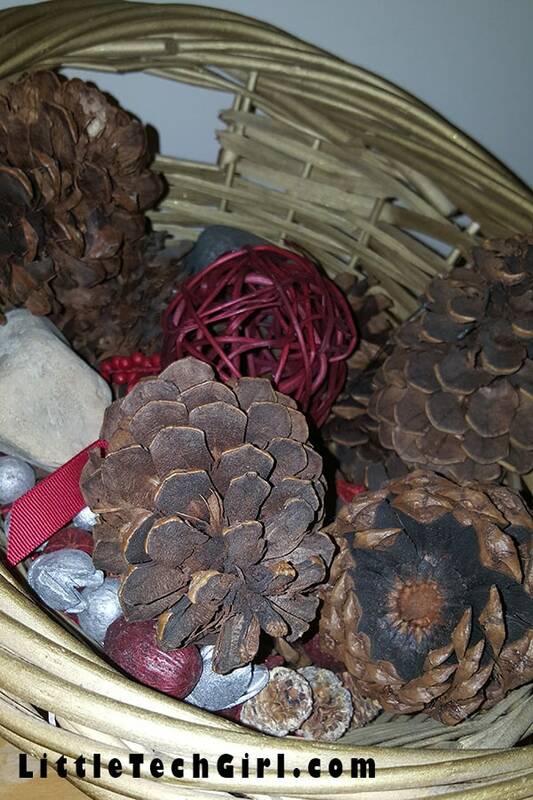 Check out the AT&T Holiday Hub for more gift ideas for yourself and your loved ones. The first thing I notice is the screen. It’s outstanding! The Note 5 is equipped with a 5.7” Quad HD Super AMOLED screen. The resolution is 2560 x 1440 (518 ppi). In layman’s terms that means it is bright and beautiful! Pictures and videos are bright and clear, and colors pop. The screen is also super responsive to touch. 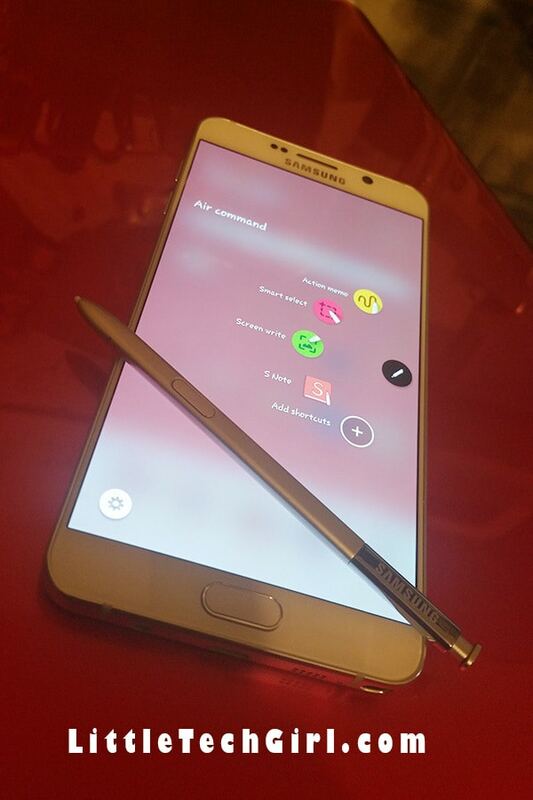 On the Note 5 Samsung changed the S-Pen and the way that it is stored. Now it snaps in via a spring and recesses into the unit. I like this. It keeps me from losing it. With each version of the Note they have changed and perfected the S-Pen to make it even more useful. Features include Action Memo, Smart Select, Screen Write, S Note, and more. There are just so many things that I love about the Note 5. Stay tuned for additional tips as I use it more and more. 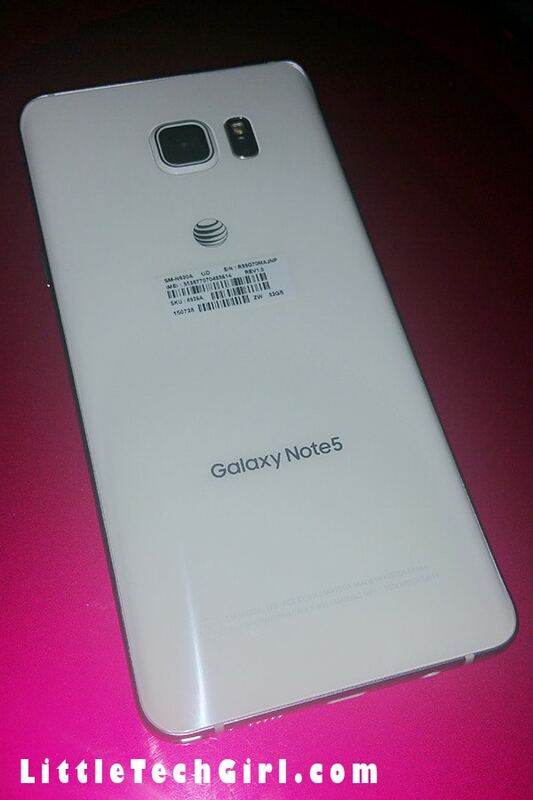 But right now, what you’ve been waiting for.. win your own Note 5 from AT&T! In addition to winning your own Samsung Galaxy Note 5 here, AT&T is hosting their own #ATTGiftSweeps Holiday Sweepstakes Holiday sweepstakes – a 12 days daily sweepstakes running between December 1st and 12th. Entrants will have a chance to win daily prizes that include fitness wearables, smartphones, tablets and accessories. You can learn how to enter at EnterToWin.ATT.com. 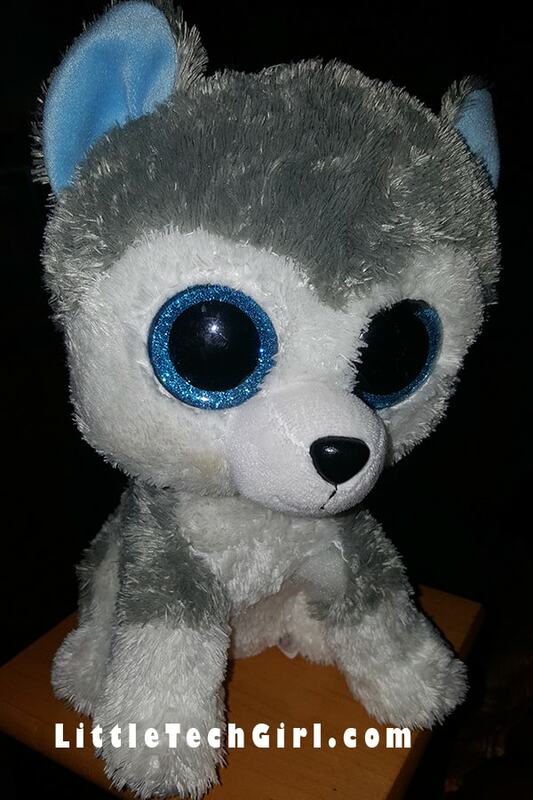 Disclosure: I received a Samsung Galaxy Note 5 in exchange for hosting this review. All opinions are my own. Previous Post: « Take this Quick Reader Survey by 12/4 and You May Win $25! Those pictures are great! My daughter has a dumb phone. I keep encouraging her to get a smart phone, but she says the screens don’t always recognize the input from her fingers. The pen makes it a no excuse phone. Very cool.